One more season we are proud to announce that we have been awarded with the Certificate of excellence 2017. This award is given by the world’s most important and famous travel web site: TripAdvisor. This has been possible thanks to all of you that have made amazing reviews on their website. We have no words to thank you those reviews. 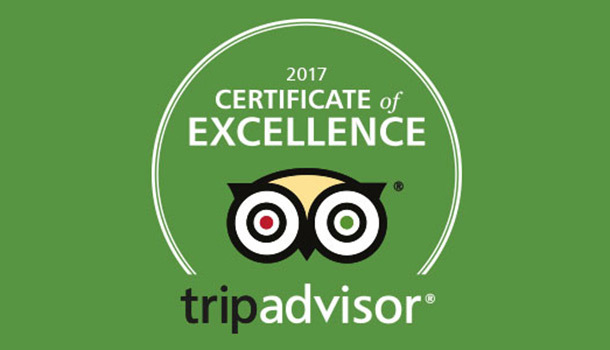 Thanks to you we have got the TripAdvisor’s Certificate of excellence for second year in a row, 2016 and 2017. We will try to keep improving to make the best kite experience ever!! If you are planning to come to Costa Rica again do not hesitate to contact us to book your kitesurf vacation!